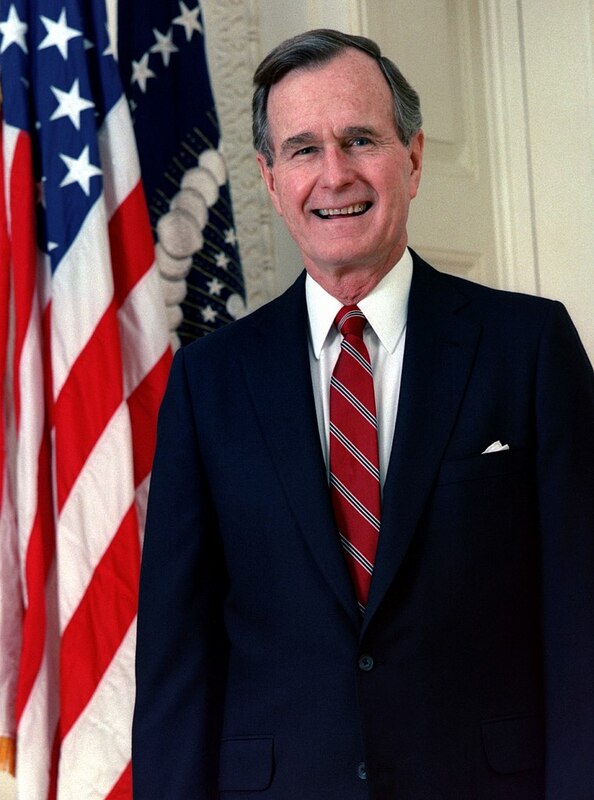 Official portrait of former President George H. W. Bush in 1989. George H. W. Bush, who served as the 41st U.S. President from 1989 to 1993, died last Friday in his home in Houston at 94, according to his office. Bush’s funeral was held at Washington National Cathedral today.